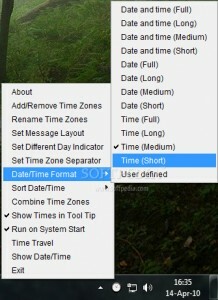 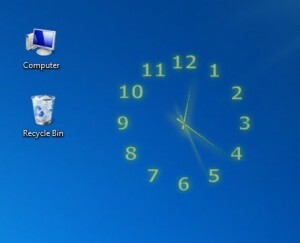 A new screensaver showing time. 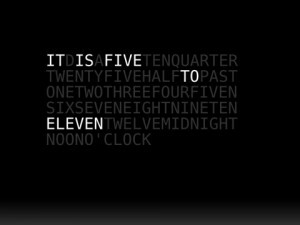 A typographic clock screensaver for your desktop. 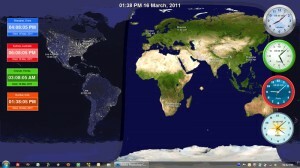 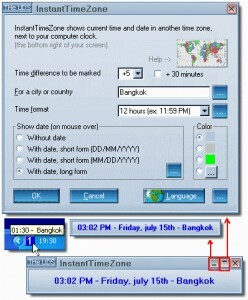 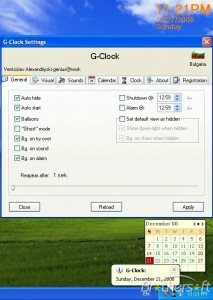 A world clock for your desktop. 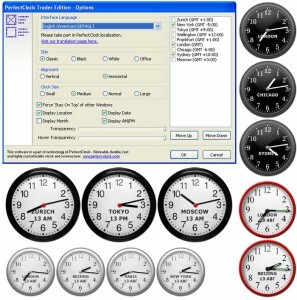 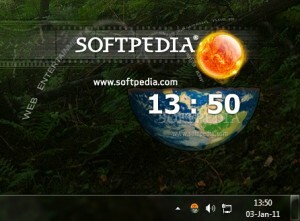 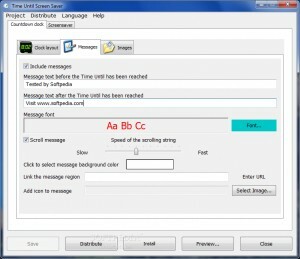 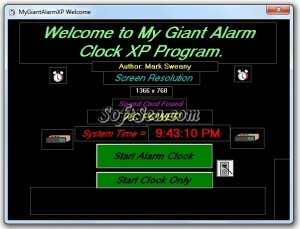 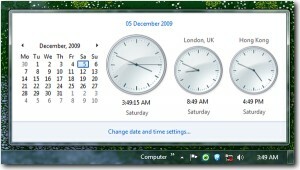 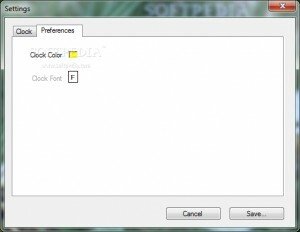 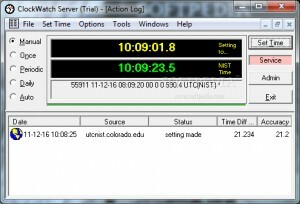 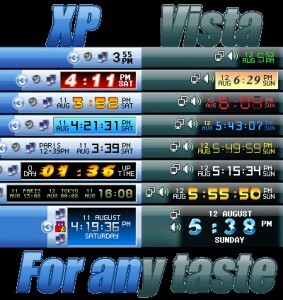 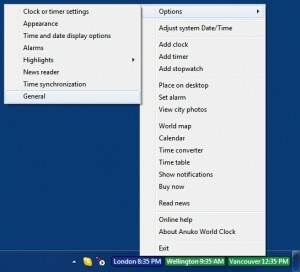 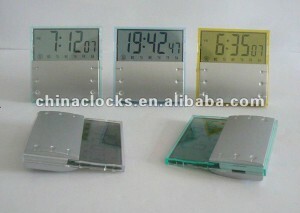 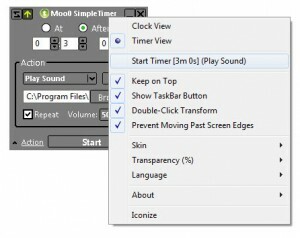 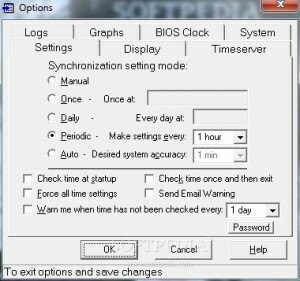 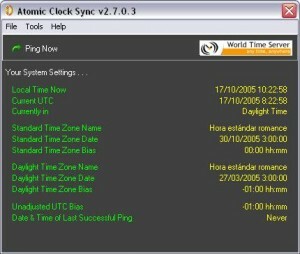 This software will display a fast and highly customizable clock on your desktop. 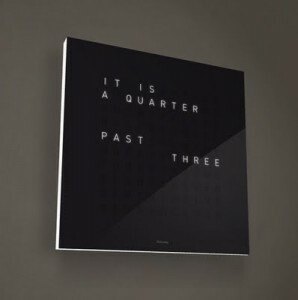 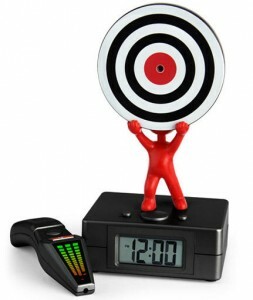 A nice replacement of your tray clock. 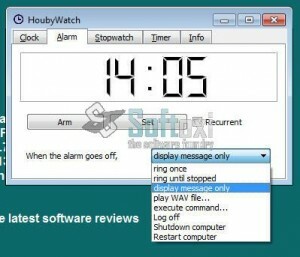 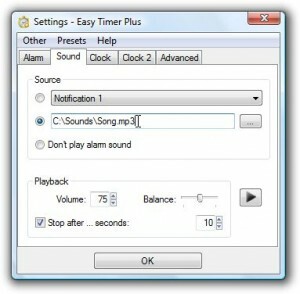 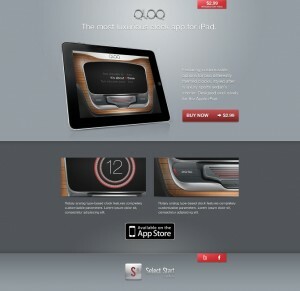 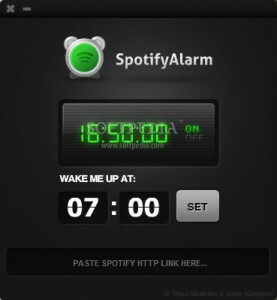 An alarm clock for your desktop. 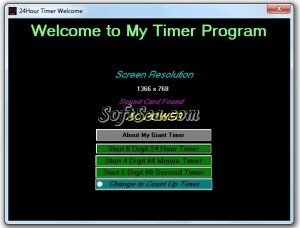 developer: Reflection Software Solutions Pvt. 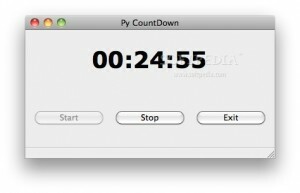 Ltd.
Countdown the time until the computer is shutdown. 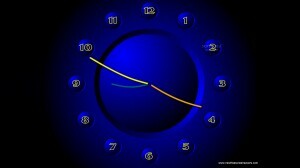 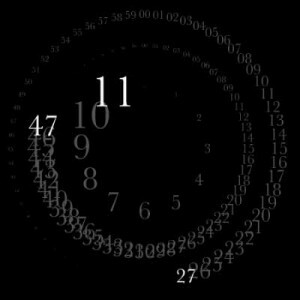 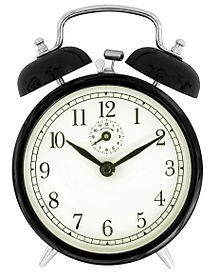 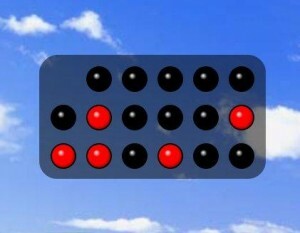 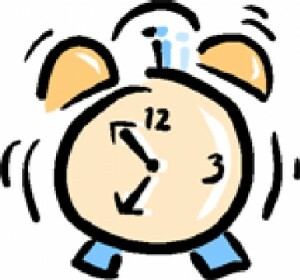 A simple, open source clock, alarm, stopwatch and timer. 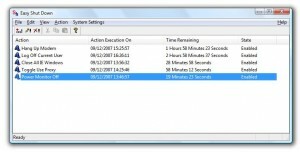 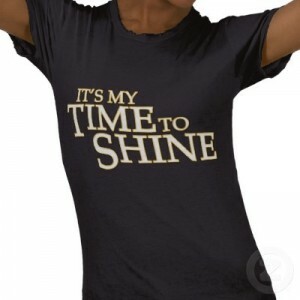 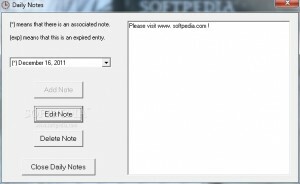 Set up and manage your employee time records. 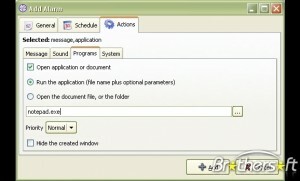 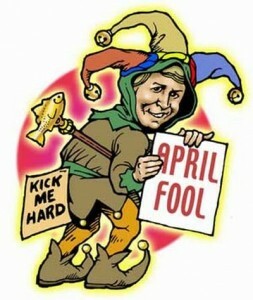 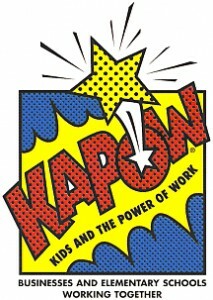 developer: ZPAY Payroll Systems, Inc.